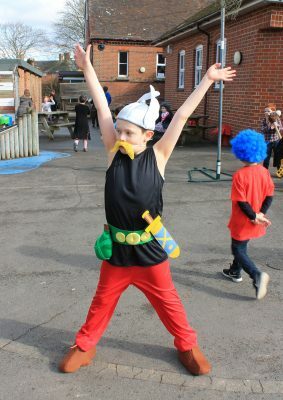 What a cast of characters we had in school on World Book Day! 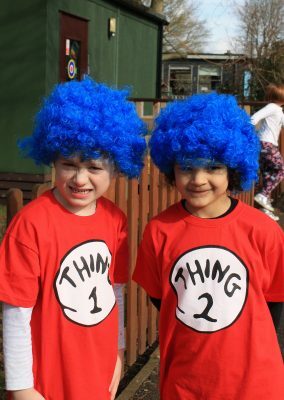 Team Rolvenden did not disappoint this year; there were characters from Pippi Longstocking to Thing 1 and Thing 2. 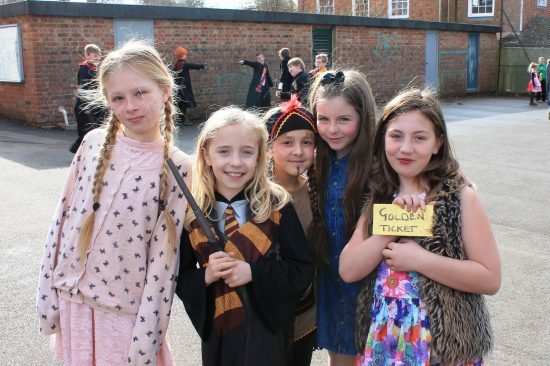 We had a collection of Harry Potter characters – almost enough to start a Hogwarts uprising – but all the staff were delighted with the sheer range of characters we had in our school for the day. It certainly made doing the register interesting! The school enjoyed their book quiz in the morning, showing a sound knowledge of fictional characters. In the afternoon KS2 had a tricky alphabet book order relay challenge.